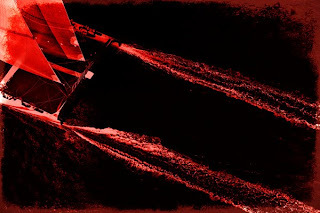 In celebration of the 33rd America's Cup, Alinghi is launching its official ‘Fine Art Print Collection' in collaboration with Cultwork, a unique worldwide artist's network and leading art-on-demand operator that creates and produces limited or unique edition art innds and sports teams. Throughout history artists have recorded and brought the America's Cup alive and Alinghi, in celebration of the aesthetic link between yachts and art, is now offering enthusiasts the possibility to own Alinghi artwork created by international graphic artists and photographers passionate about yachts and yacht design. The special edition launch collection features two themes: the 33rd and 32nd America's Cup. Each collection is inspired by the yacht – both the America's Cup Class and the Alinghi 5 catamaran – and is freely interpreted through different artistic styles. 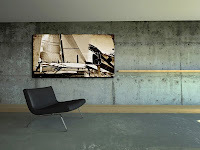 Collectors can select the quality of the print – whether on canvas, Fine Art Paper, Cultbond or Cultplex – and the dimensions according to their taste and interior decoration style. Each piece of art purchased is individually crafted in Switzerland and tailored to the individual order.